Butterflies are a beautiful insect. Brookfield Zoo in Illinois has a nice exhibit featuring butterflies and there are butterfly gardens and exhibits throughout where one can view butterflies as well. 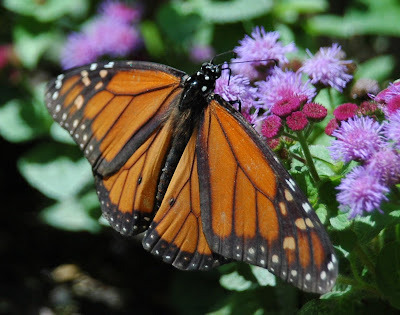 The next 9 days I will be sharing photographs from the butterfly exhibit at Brookfield Zoo along with tidbits of information on where to view butterflies, how to help butterflies and how to attract butteflies to your own garden. 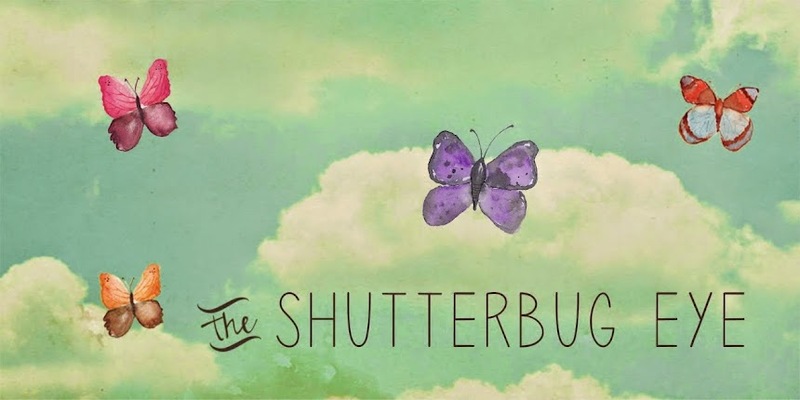 I hope you enjoy this series as much as I enjoyed the butterflies at the zoo and walk away with some ideas for enjoying and helping butterflies yourself. I love to look at pictures of butterflies... I have yet to catch a good picture of one!